If you’re the victim of a foodborne illness outbreak, r want to know more about this or any salmonella outbreak, call the food poisoning lawyers at 1-888-335-4901 today to learn more about food poisoning and litigation in the U.S.
A restaurant in Fort Lupton, Colorado, that had 22 red violations during inspections over the past 3 years has been linked to salmonella infections at Aims Community College. Ten people are confirmed ill as a direct result of salmonella contaminated food, including five at the community colleges where catered food was served by Burrito Delight on two separate occasions in early February 2018. One person has been hospitalized as a result of the food poisoning. The restaurant has since been closed, but local officials have decided not to impose a fine for the salmonella contamination. One official stated that it seemed the loss of business would be enough of a penalty for the business. Food safety rules were not followed by Burrito Delight, as was discovered in each of the inspections conducted at the restaurant since 2015, including the most recent one conducted after the illnesses were reported. 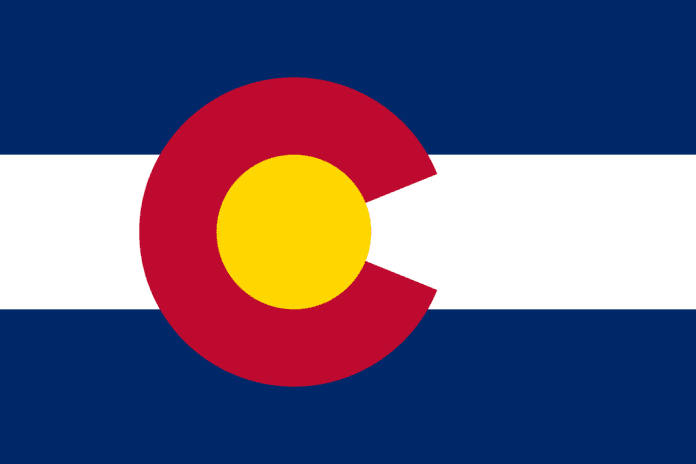 Health issues such as employees not washing their hands, foods not held at proper temperatures, and even a dead rodent caught in a trap were among the infractions found by the Weld County environmental health services inspector. Previous food safety violations included not storing milk and dairy products at appropriate temperatures, not having hand soaps available for employees, and using fragranced bleach as a cleaning agent on surfaces that had come in contact with food. These violations earned the restaurant a “marginal” rating. Officials warn that there may be more cases of illness related to salmonella contaminated food served at Burrito Delight. The restaurant only recently closed and food poisoning symptoms can take several days to appear in an infected customer. 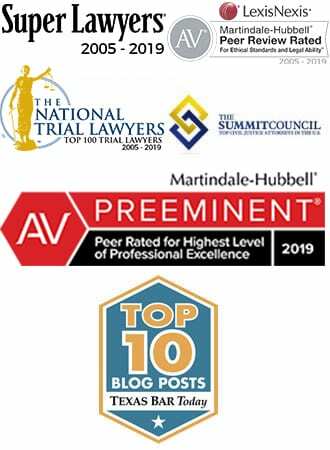 If you’re the victim of a foodborne illness outbreak, it’s important that you find the legal representation you deserve. 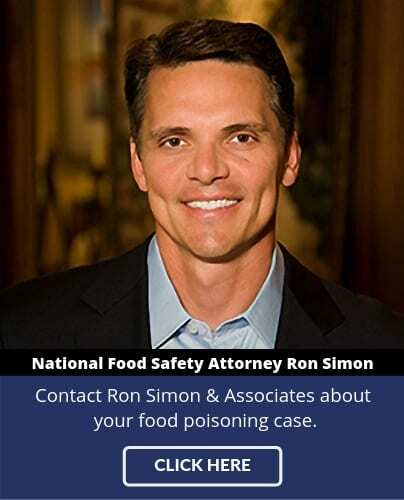 Call the food poisoning lawyers at 1-888-335-4901 today to learn more about food poisoning and litigation in the U.S.